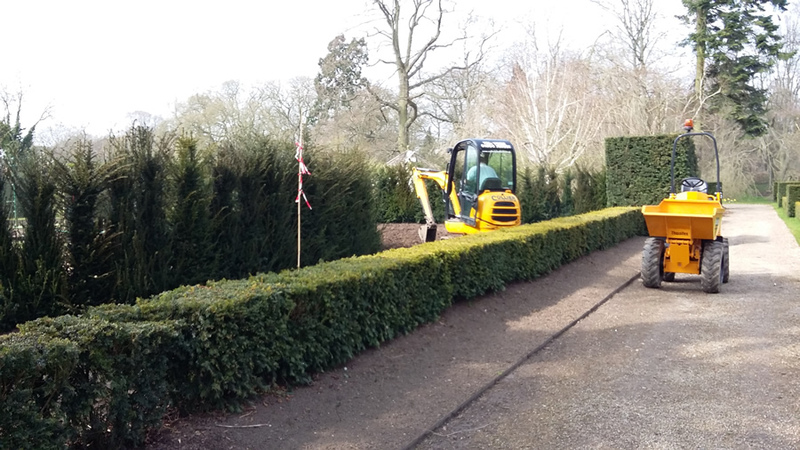 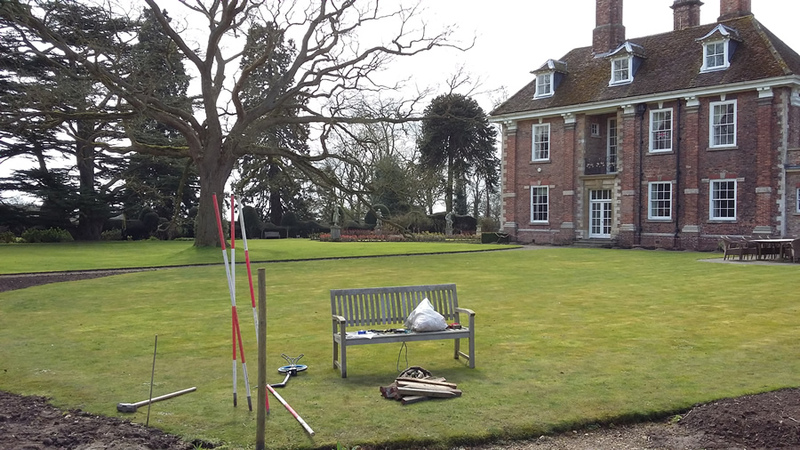 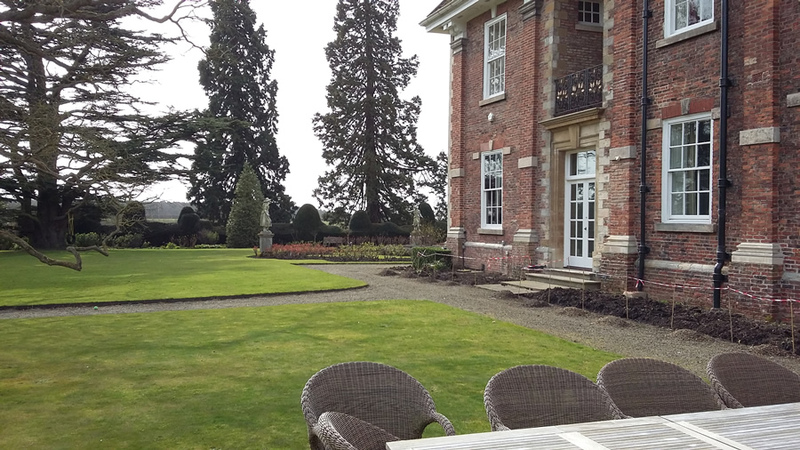 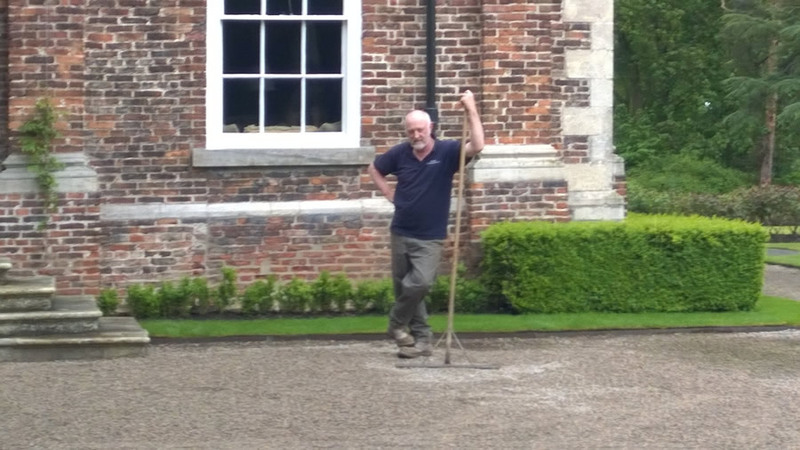 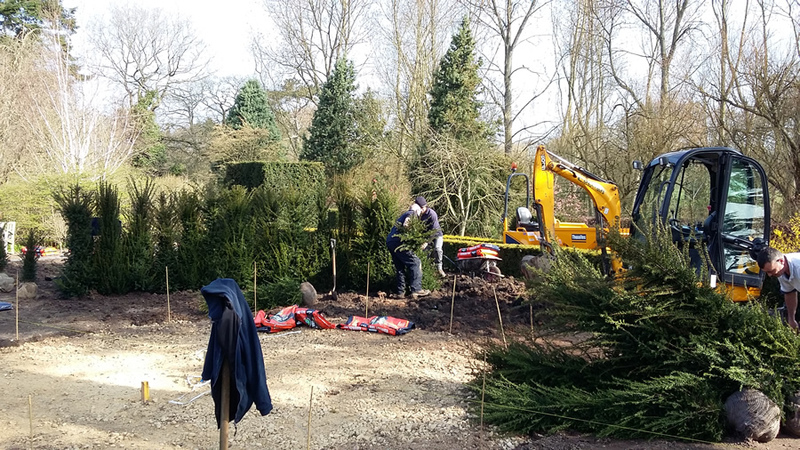 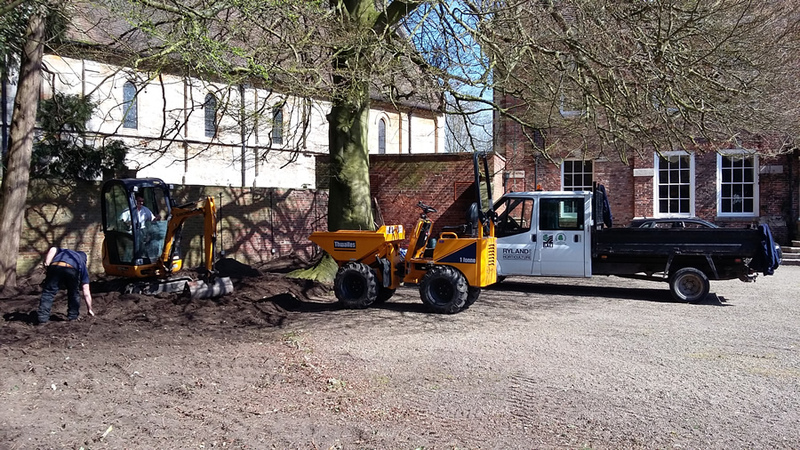 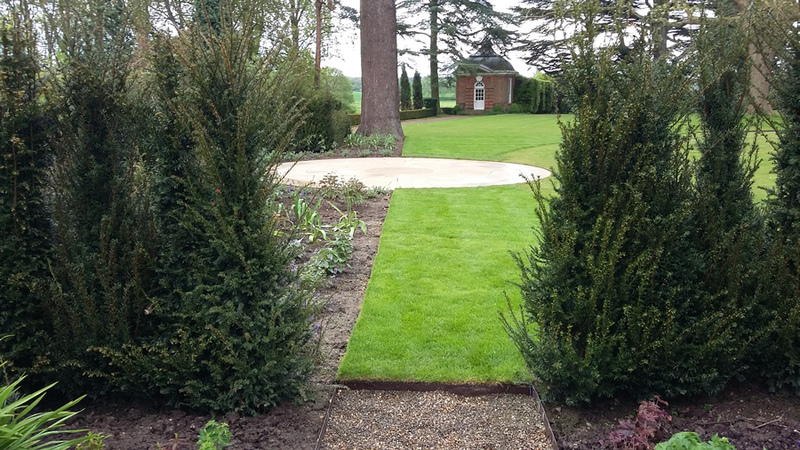 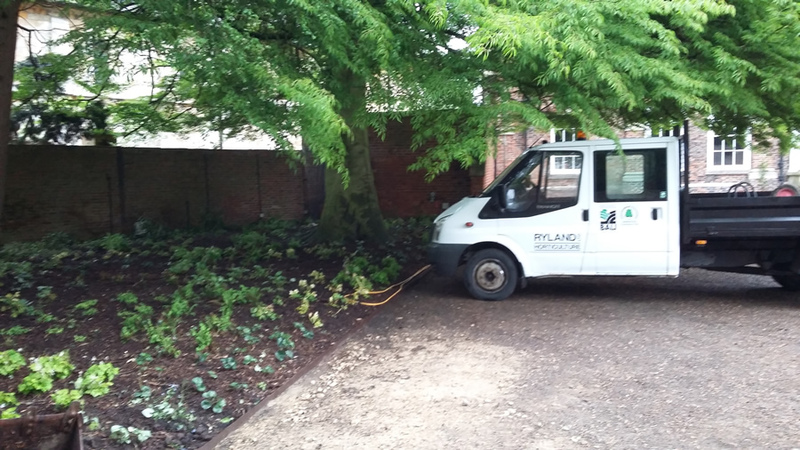 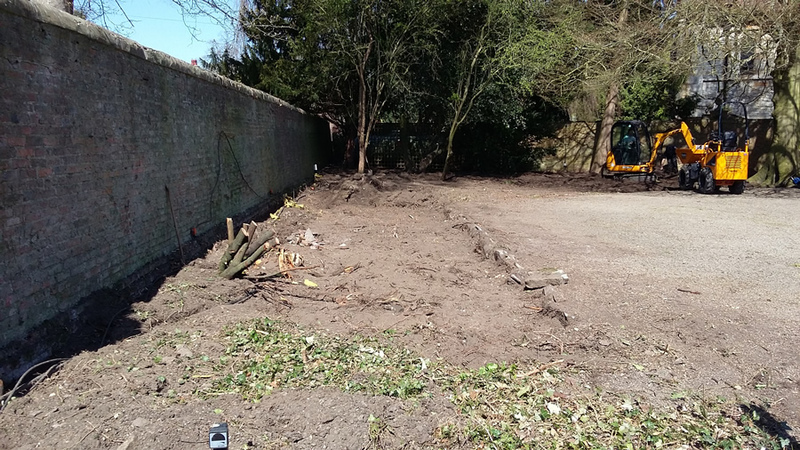 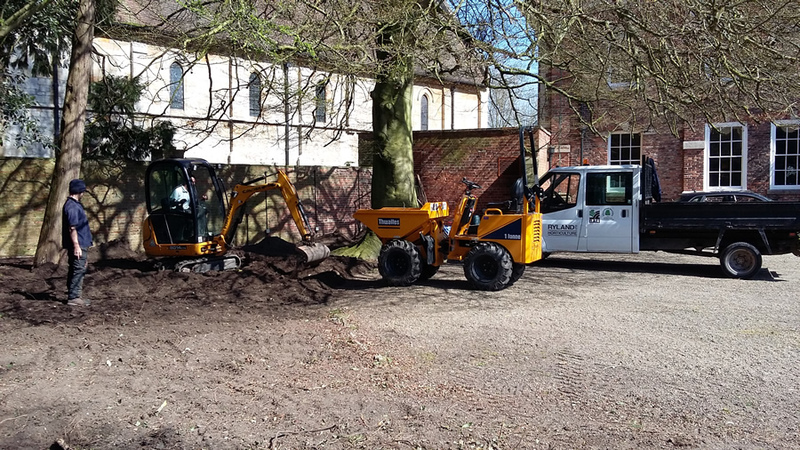 Ryland Horticulture Limited of York are a team of dedicated and expertly trained tree surgeons, arboriculturalists & landscapers working in York and surrounding areas. 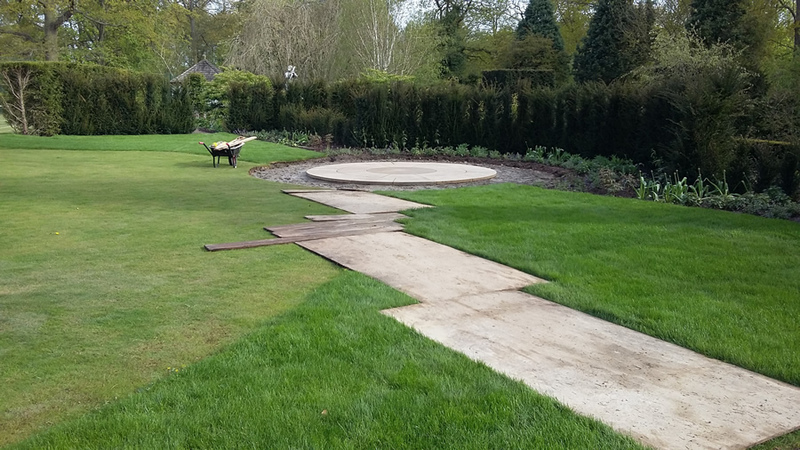 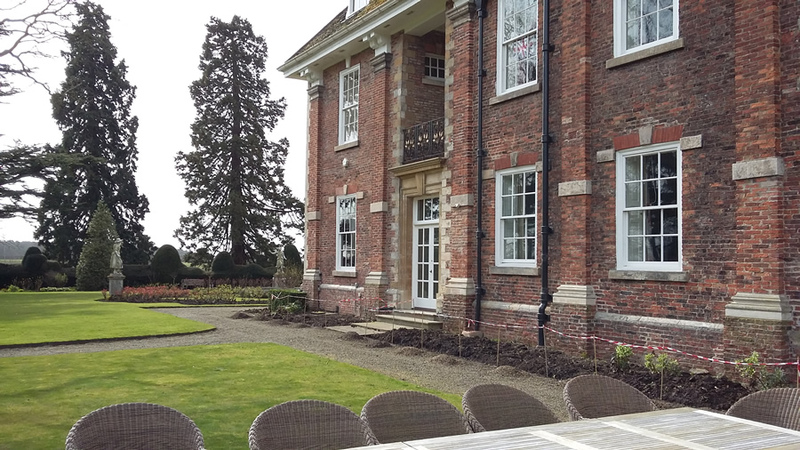 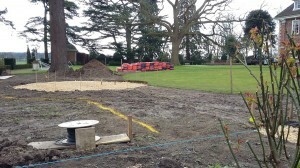 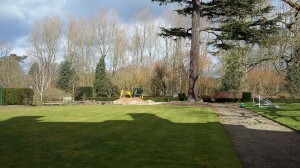 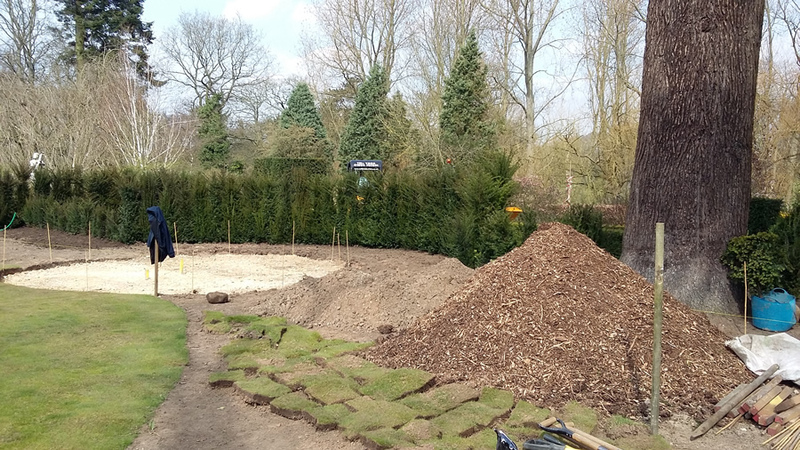 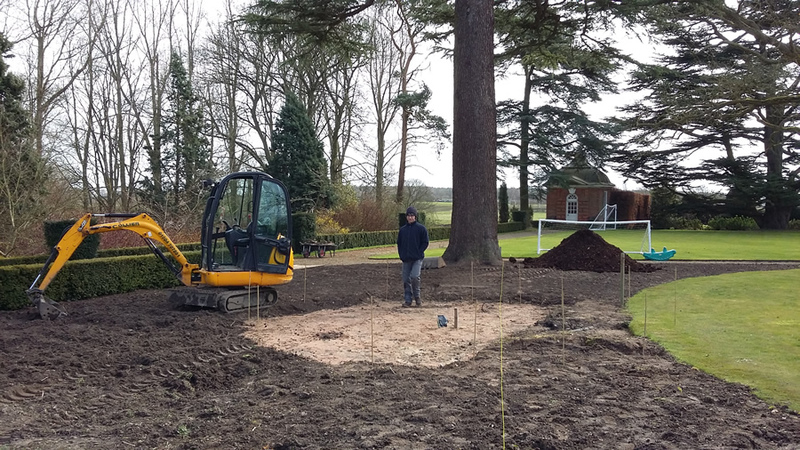 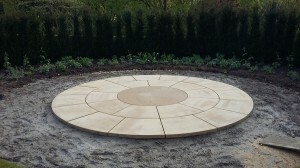 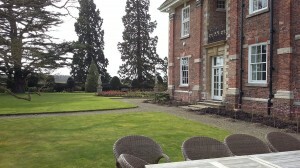 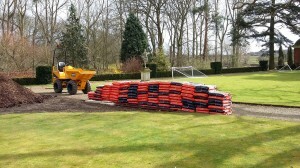 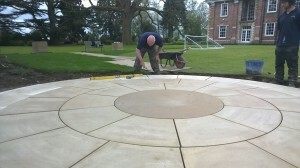 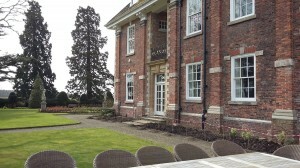 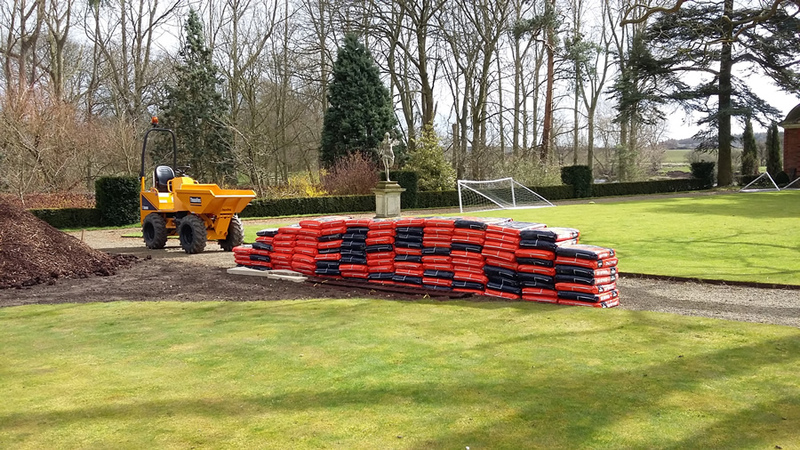 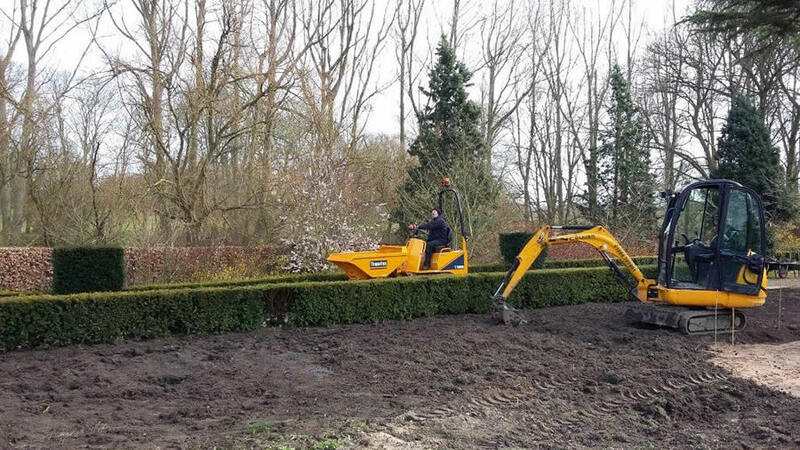 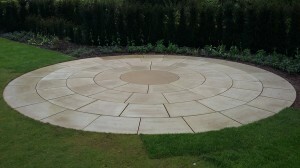 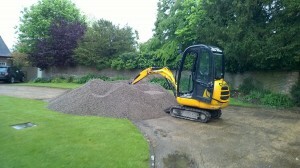 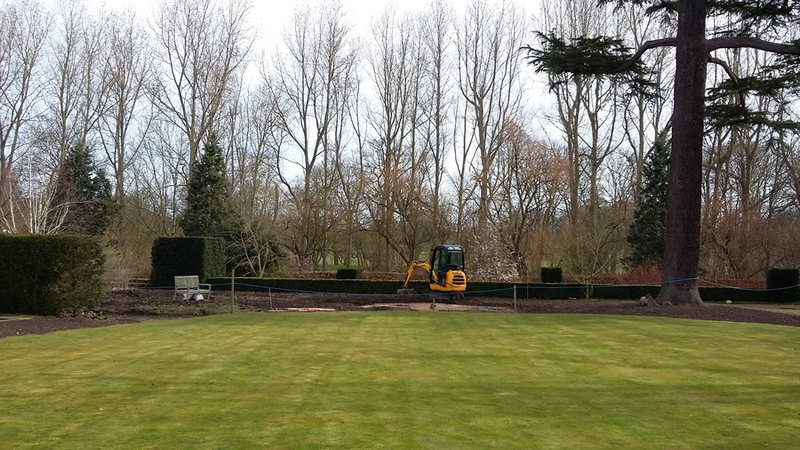 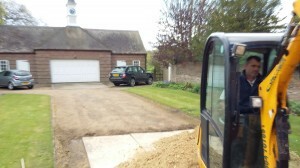 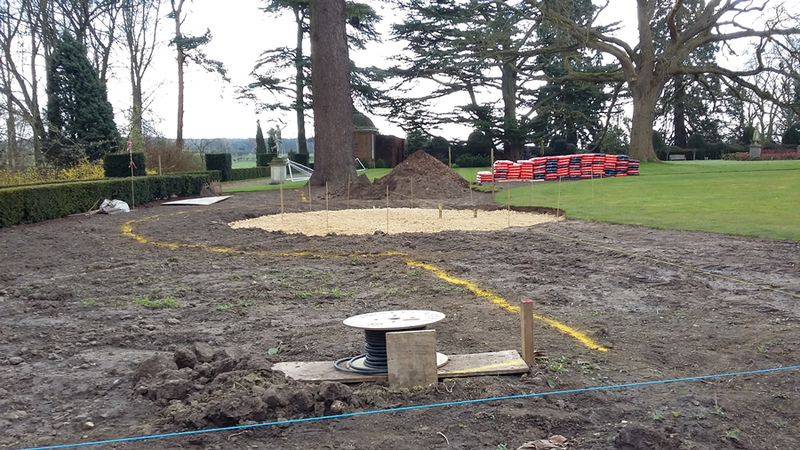 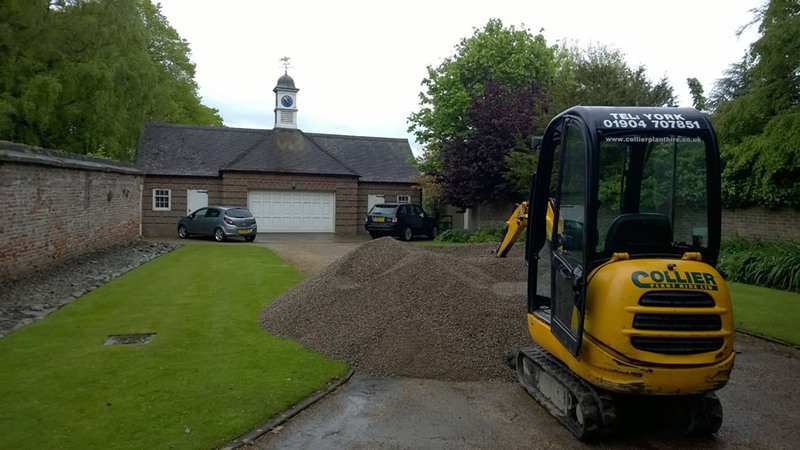 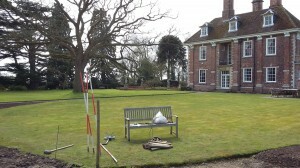 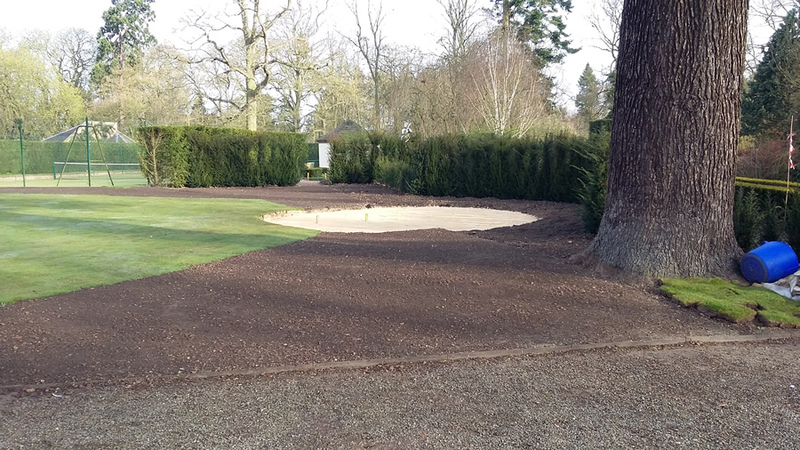 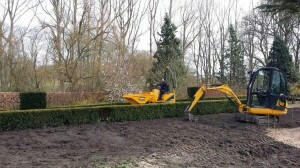 Established in 1983, Ryland Horticulture Limited is, by far, the premier tree surgery, landscaper and gardening contractor in York and Yorkshire. 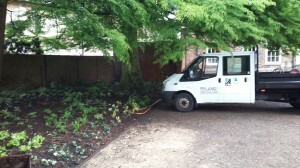 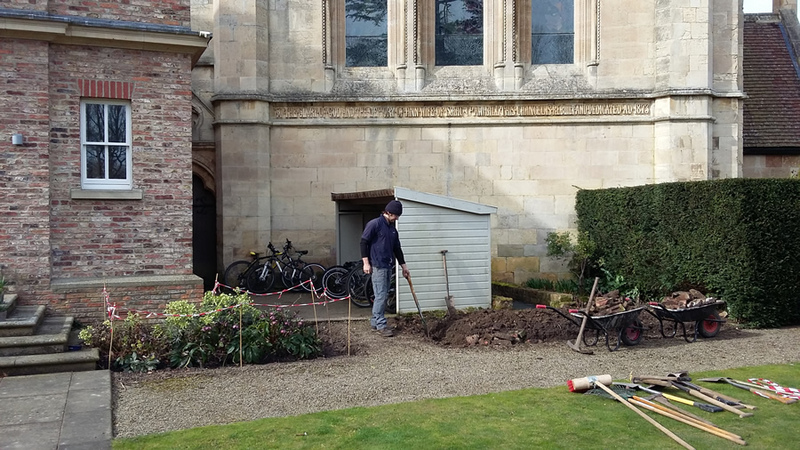 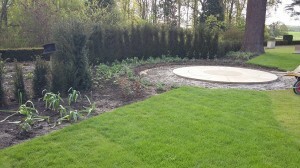 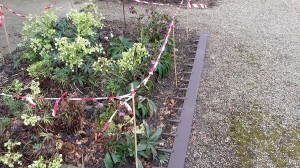 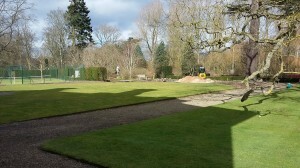 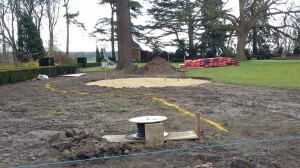 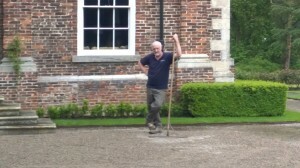 Planting is a key part of the Rylands service. 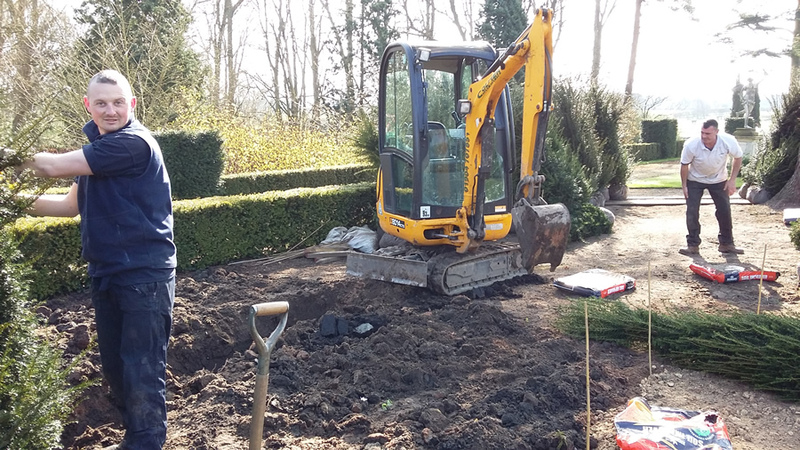 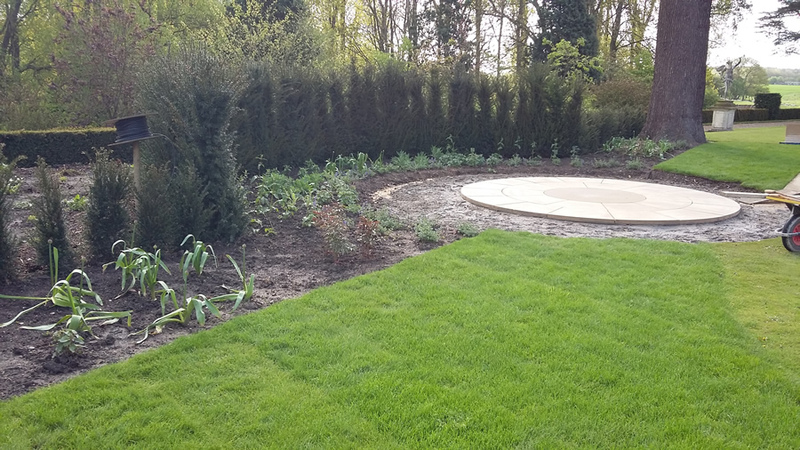 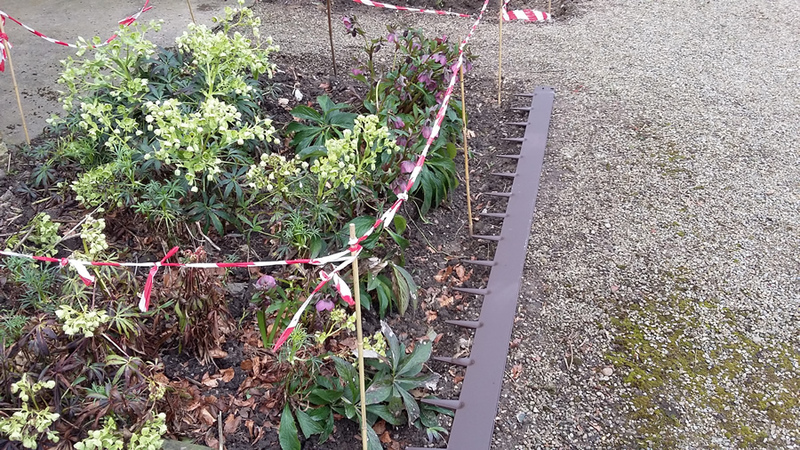 Whether you are looking for a small undertaking (we do many private garden landscapes and tree works), or have a large project with which you would like us to handle, please contact us today for a friendly chat to discuss your requirements.